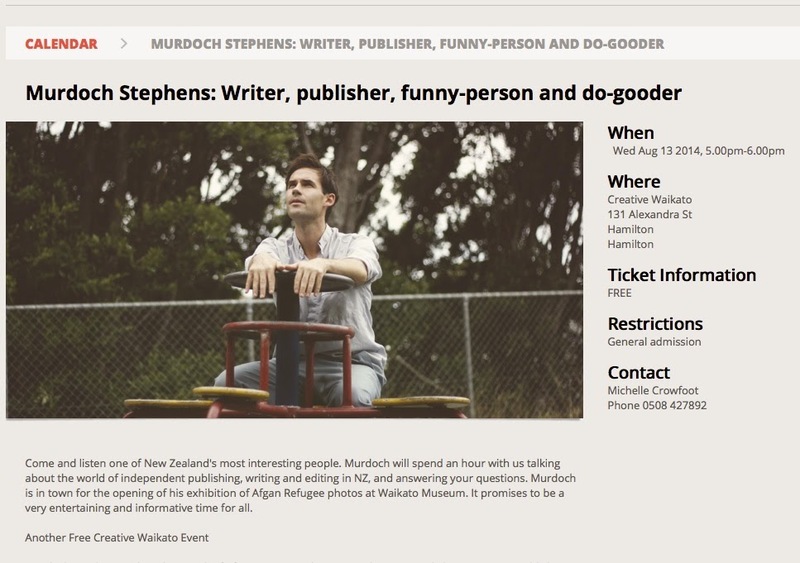 Murdoch, publisher and part-time proofreader at L&G will be speaking at a Creative Waikato event in August to discuss parallels between publishing books and music, as well as giving a bit of a background to what it is like to DIY in a digital age. Check out the event listing HERE. He will also be talking at Waikato Museum about his exhibition there of the Anjirak Prison archive of 1000+ photos of Afghan refugee families and his www.doingourbit.co.nz campaign. Busy August with more announcements to come!